Looking for a the most convenient, straightforward way to buy an Audi? Good news; you’re in the right place. 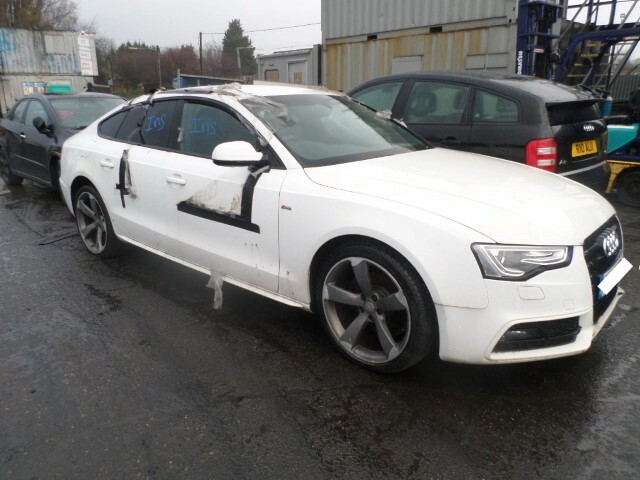 RAW2K is the UK’s number one car auction site for Audi's in the UK – register today to start bidding on our huge range of used, salvage and seized Audi cars! 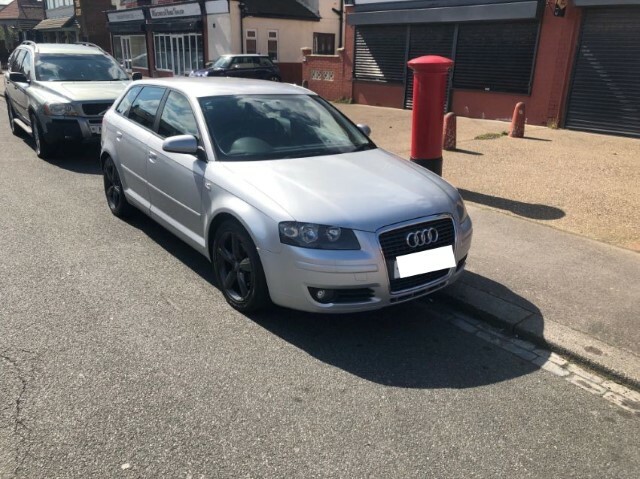 Choose from a variety of makes and models, from the ever-popular Audi A3 all the way up to the prestigious Audi TT. 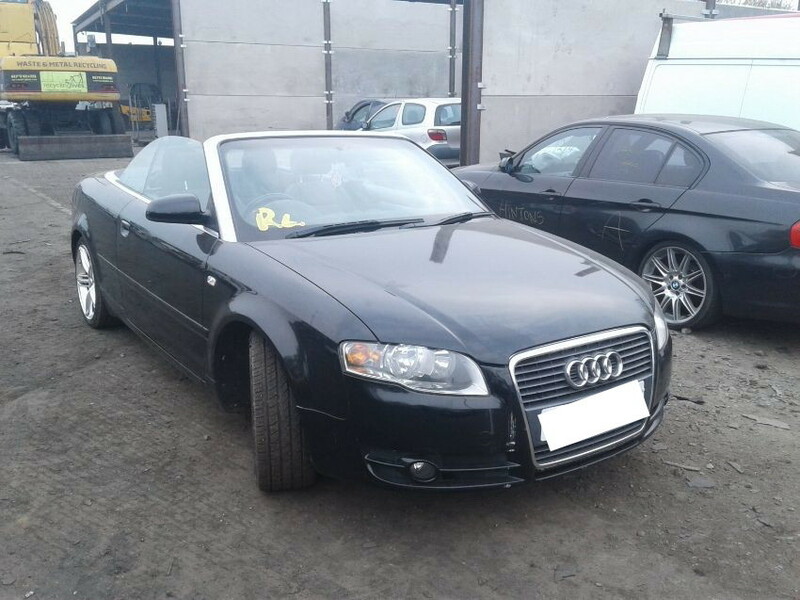 Our stock at RAW2K is refreshed in daily and weekly online auctions, with thousands of used, salvage and seized vehicles for sale. 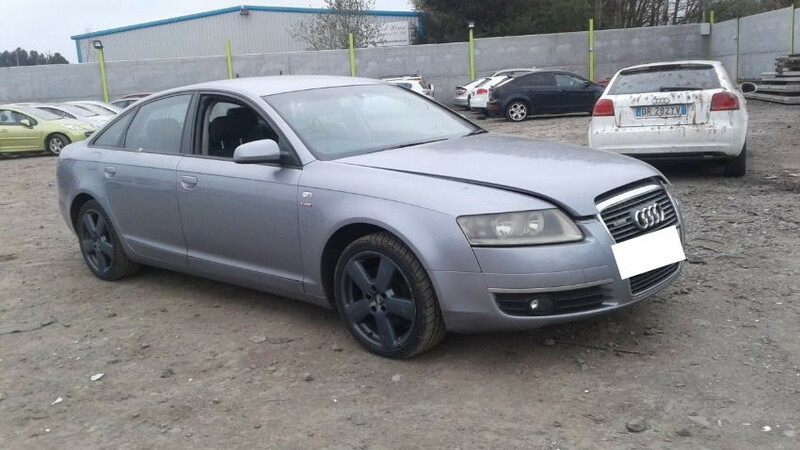 Many of our salvage cars are passed on by insurance companies, while our stock of seized Audis for sale are passed on by the police. 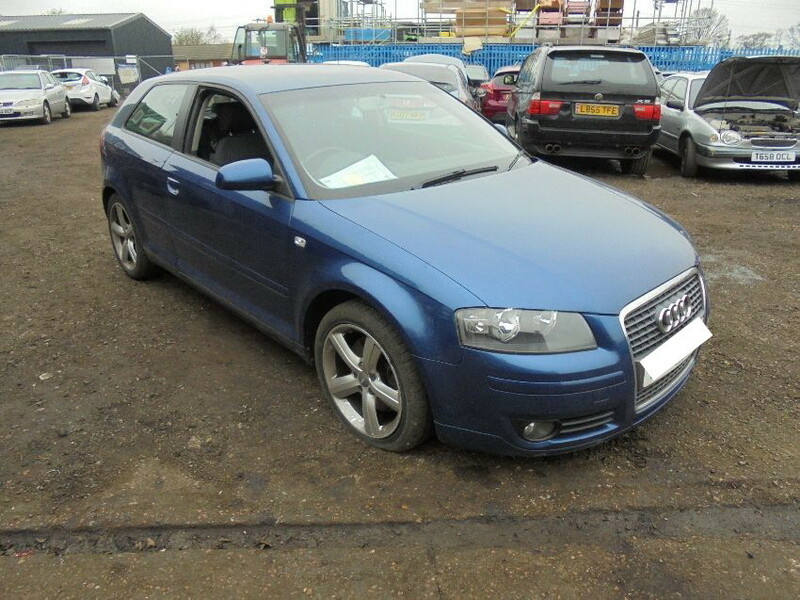 So if you’re looking for Audis in police car auctions, look no further! 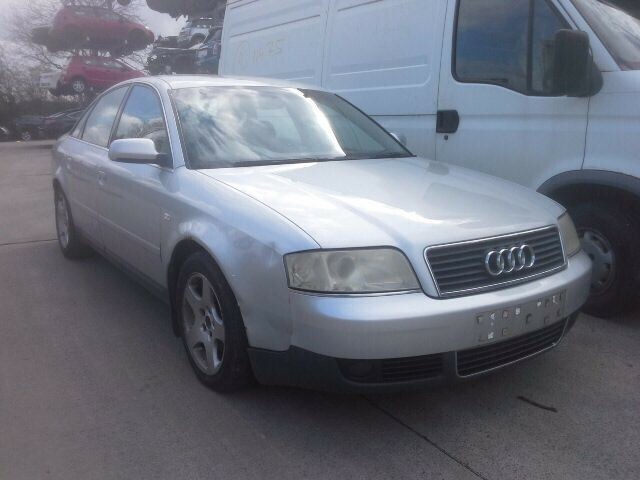 How do our online Audi car auctions work? Essentially, our process can be broken down into three simple steps. 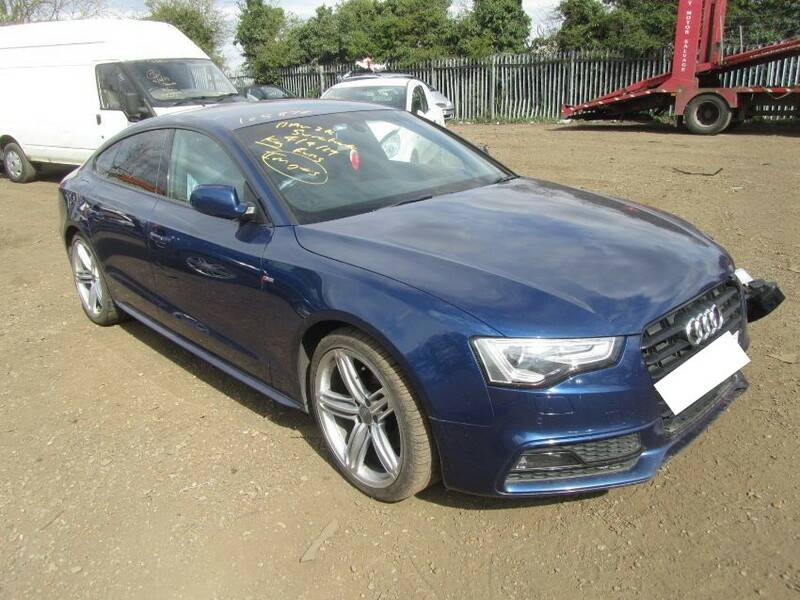 Using our search facility, you can explore our full range of used, seized and salvage vehicles available in our Audi online car auctions. 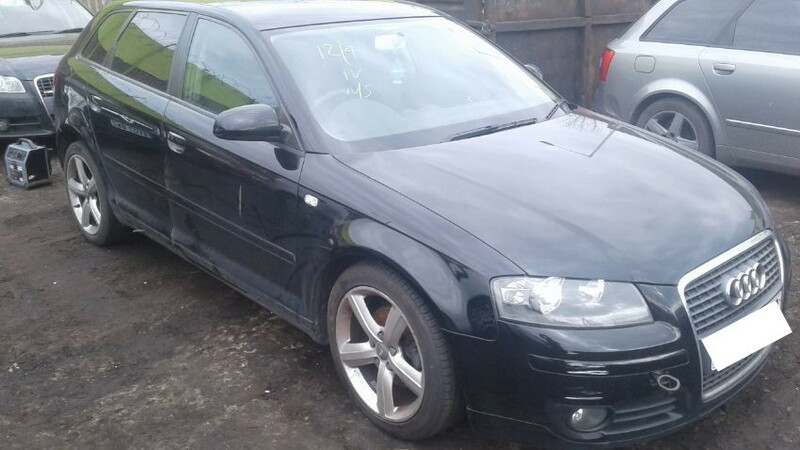 We only need a few brief details for our sign-up process before you can start bidding immediately on our extensive range of used Audi cars. 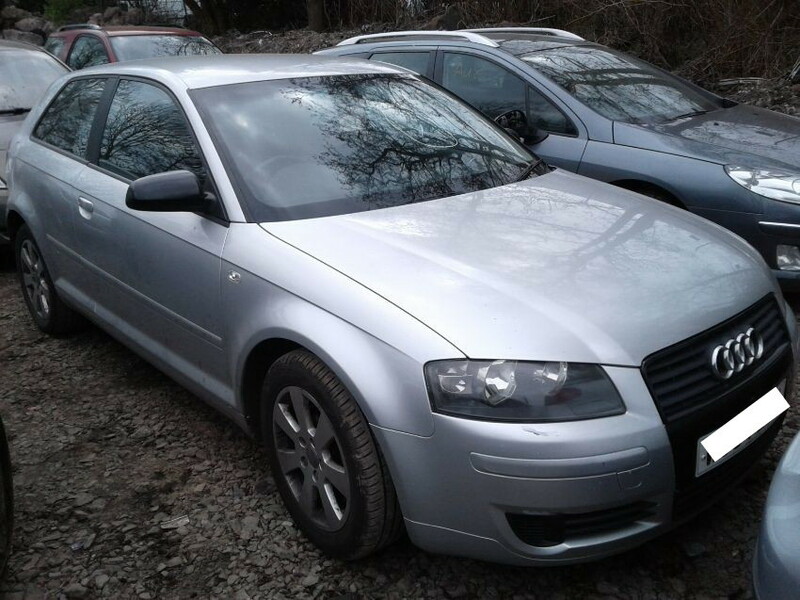 We’ve taken care to ensure our Audi car auction listings are easy to understand. 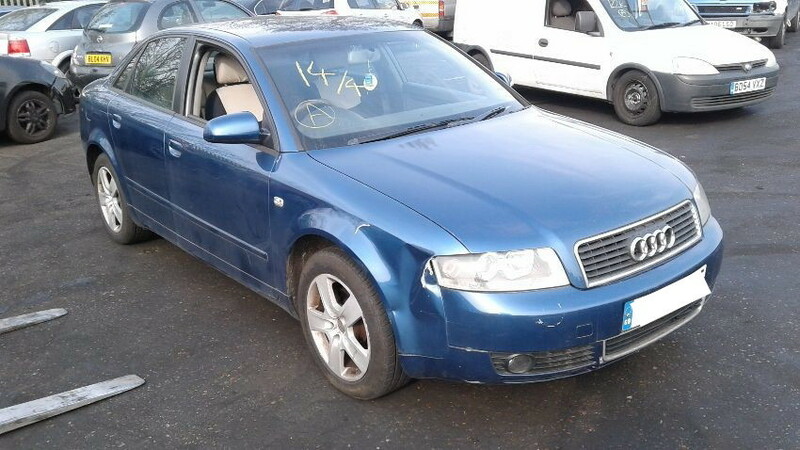 Each vehicle in our online car auctions is listed with a specification guide that displays key information clearly at a glance – for example, whether or not it’s a diesel or petrol car, along with a brief damage report. What is an auction car? 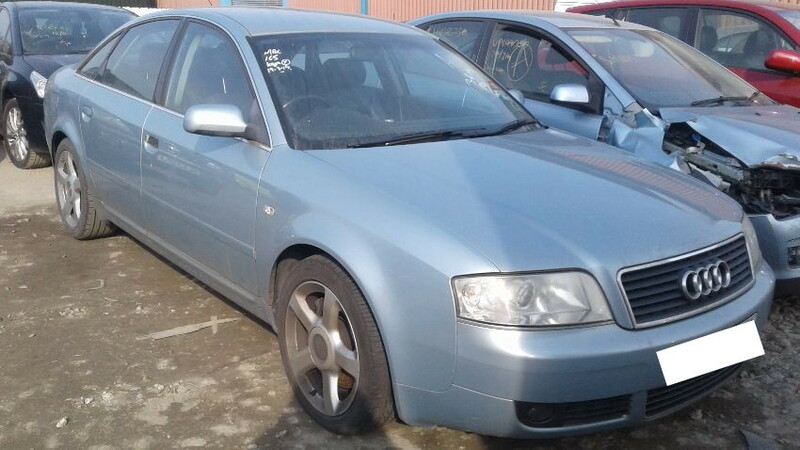 An auction car is a general term for any car that’s defined as a used, seized or salvage vehicle. 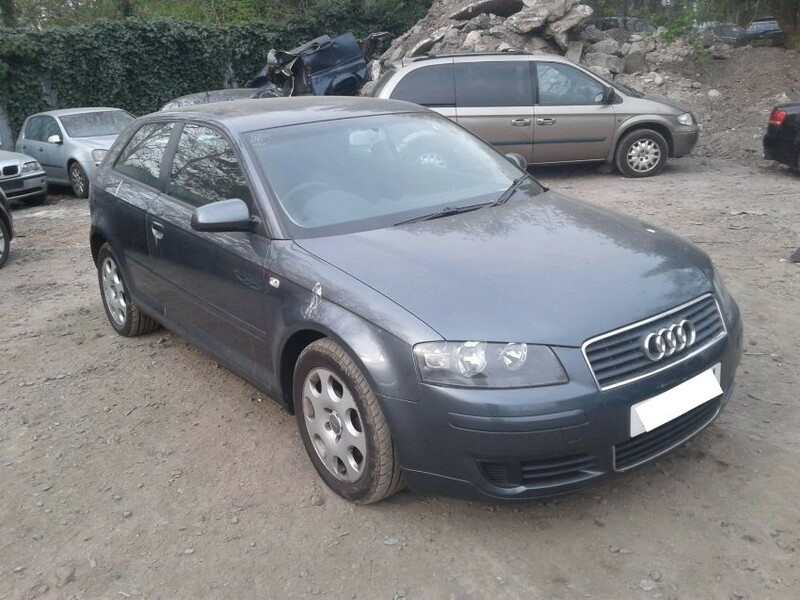 At RAW2K, our used and pre-owned vehicles are generally driveable and in good condition, whereas salvage cars have sometimes been in accidents and as a result are sold with slight to significant damage. 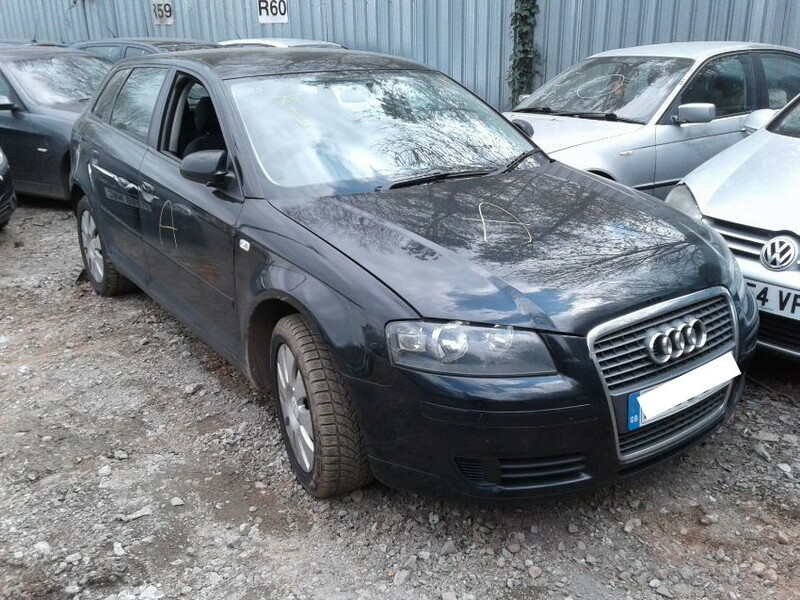 As we touched on above, seized cars have been referred to us by police to be sold on, ultimately finding new buyers in our police car auctions. Are car auctions worth it? Definitely! 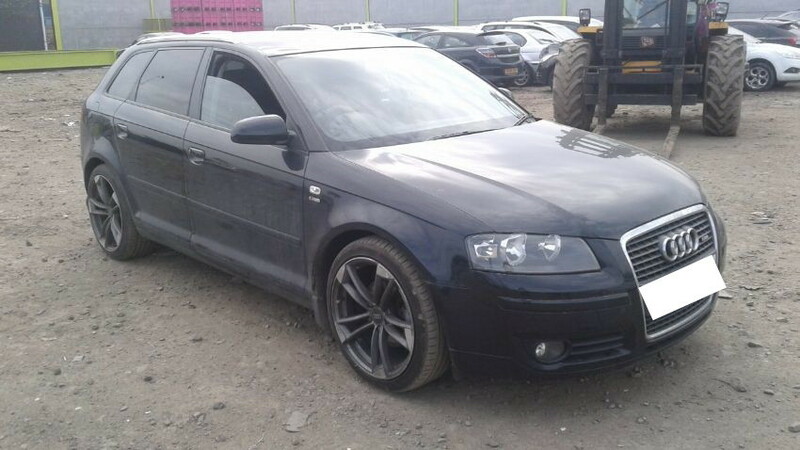 The brand new models are certainly not known for being budget options, which means that online car auctions are a great way to save hundreds or even thousands of pounds on a used, seized or salvage Audi at auction. What is a Category S Car? 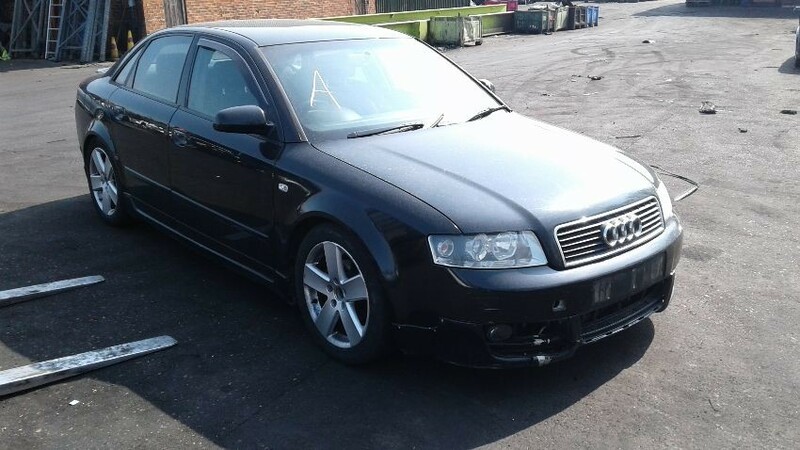 NOTE: Though we’ve mentioned Category A vehicles here for the sake of clarity, it’s worth noting that we don’t actually sell Cat A Audis here at RAW2K. For the vast majority of our customers, they’re rarely worth the time!